Which One Is Right For Your Field Delivery Teams? The mobile devices you choose can have a tremendous impact on your business. Get the wrong ones and you'll frustrate users, increase costs, and potentially add safety risks. The right devices, on the other hand, will turn the game in your favour. 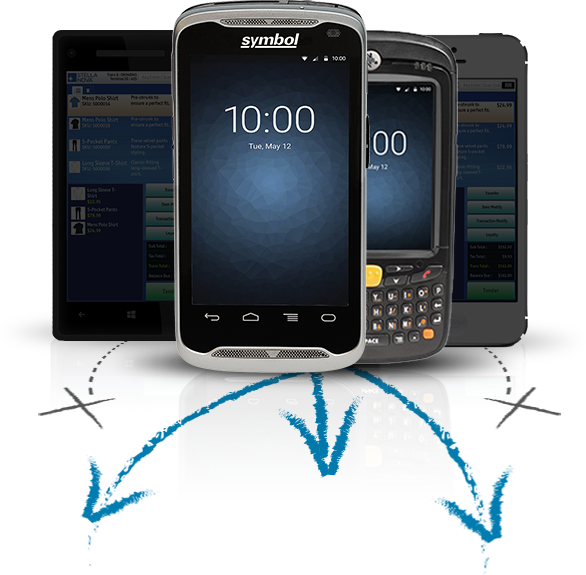 Find out how Zebra's enterprise-class devices can better enable you to WIN BIG in the modern age of field mobility. © 2018 ZIH Corp and/or its affiliates. All rights reserved. To learn more, get the White Paper today!